A relaxing warm shower before bed can help you sleep better – and if you add a body wash containing soothing, calming ingredients to the mix, you’re even more likely to drop off into a deep slumber when you slip between the sheets. 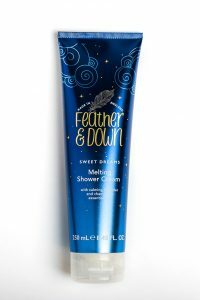 Here’s my choice of beautifully scented shower creams and body washes filled with soothing ingredients that will be sure to give you sweet dreams. This shower cream melts into a pretty-powdery-scented oil on the skin. It contains chamomile and lavender essential oils, both known for their calming and sleep-inducing effects – perfect for preparing you to nestle under your feather and down duvet. 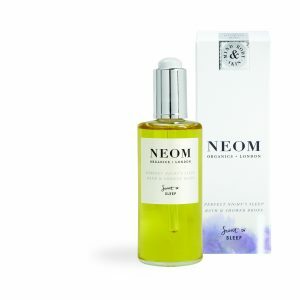 If you’re a fan of NEOM products you’ll already know that they not only do wonders for your skin, but they’re also designed to benefit your mind and wellbeing too. This beautiful bath and shower gel contains a mix of essential oils especially blended to help prepare you for sleep. 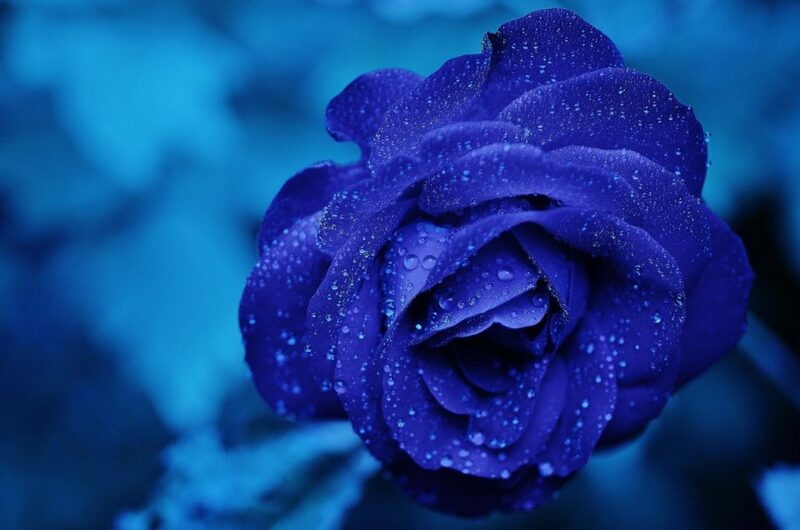 Slowly breathe in the divine scent to double the relaxation benefits. Creamy and foamy, the yogurt and wheat in this fresh and pure-scented shower gel help calm the skin (and the mind). Packed with moisture-boosting lactose, proteins, minerals and vitamins, skin is left smooth and serene, so you’re baby soft and ready for bed (to sleep like a baby). Studies have shown that smelling lavender before bed could help you get more deep sleep. Try this soothing blend of white lavender and aloe vera to help wash away tension and induce heavy lids. 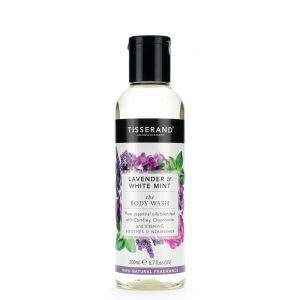 TISSERAND LAVENDER & WHITE MINT BODY WASH, £9.95, from Waitrose. Feel calm envelop you as you inhale the 100% natural fragrance in this body wash from aromatherapy specialists Tisserand. This formula mixes relaxing lavender with a light touch of mint and a botanic boost of soothing chamomile to gently soothe your mind and body after a long day.